Protect your documents from UV rays, tampering, folding, spills and general damage with lamination sleeves. 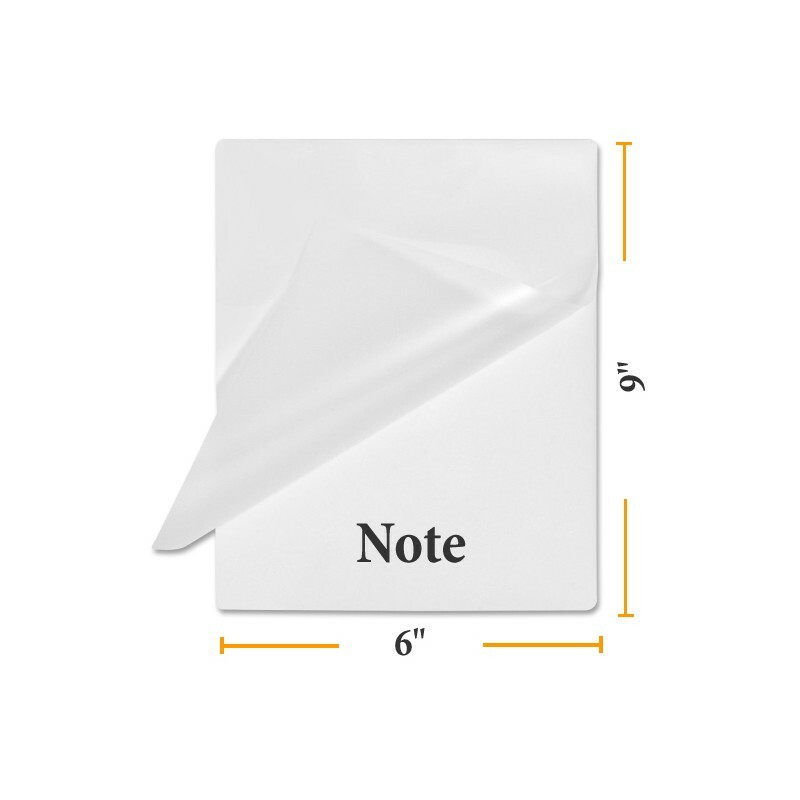 These easy to use, note size heatseal lamination pouches offer a cost effective way to protect your notes. 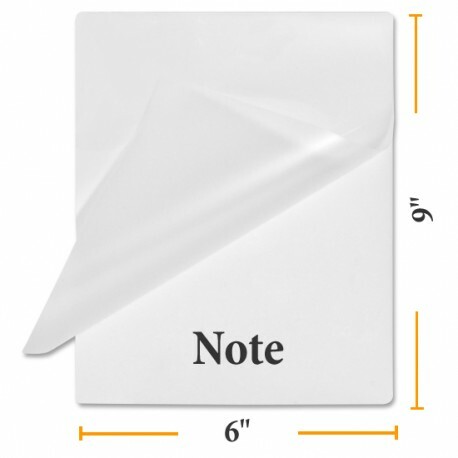 Use in any thermal pouch laminator.